Find barramundi spring rolls, kitsch night markets and hole-in-the-wall whisky bars. In partnership with Hilton Discover, we detail a one-day guide to exploring Cairns like a local. 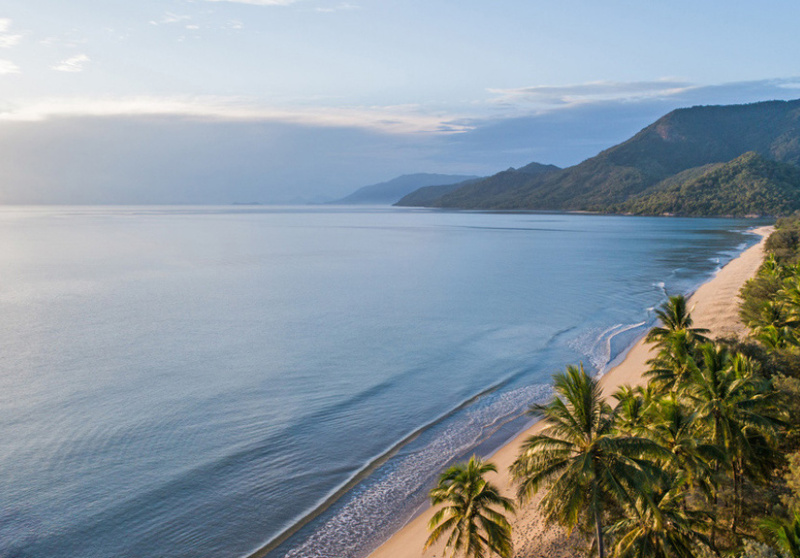 The lure of Cairns is obvious: lush landscapes, balmy weather and an abundance of tropical produce. But alongside water activities and bright attractions, there are pockets of equal worth to the short stay traveller – you just need to know where to look. To take advantage, settle yourself somewhere central. 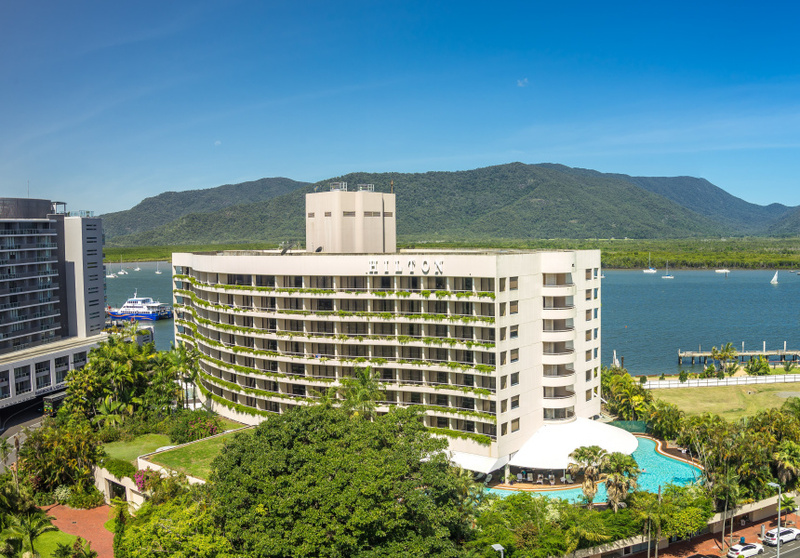 Drop your bags at Hilton Cairns or DoubleTree by Hilton, both located on the Esplanade, where you’ll have a close proximity to the Esplanade Lagoon and can easily head out and explore on foot. For coffee, Smith Street Cafe located on Sheridan Street, is a 10 minute drive away. To sample a mainstay, Perrotta’s at the Gallery on nearby Abbott Street has earned an enthusiastic fanbase in more than 20 years operation. A diverse breakfast menu covers all bases: try the huevos rancheros, buttermilk French toast or the crispy brown rice salad bowl. 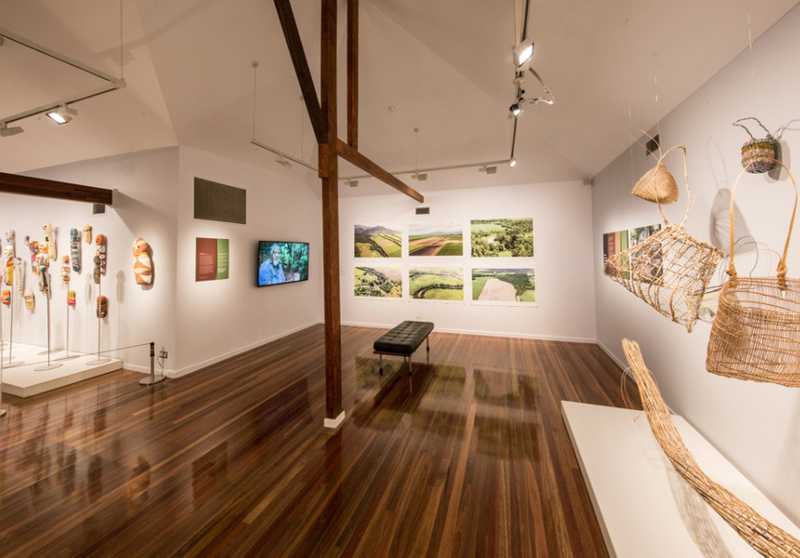 Once done, check out the latest exhibition at the Cairns Art Gallery. 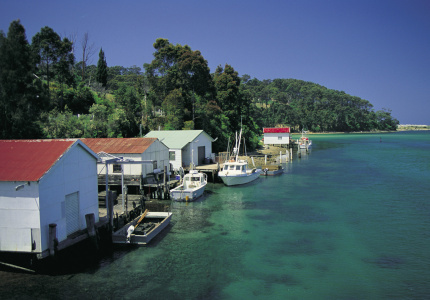 Walk around the corner to Marlin Parade and splash out on lunch at Ochre. With a swag of awards to its name, the waterfront eatery features a modern-Australian menu that celebrates native produce not often seen further south – think barramundi spring rolls served with a wild lime dipping sauce; tempura gulf bugs on lemongrass with a green papaya salad; and salt and native pepper leaf crocodile and prawns with Vietnamese pickles and lemon aspen sambal. For dessert, take your pick from a Davidson plum mousse, wattle seed pavlova, and quandong brulee with hazelnut tuile. With lunch done, time to adventure. 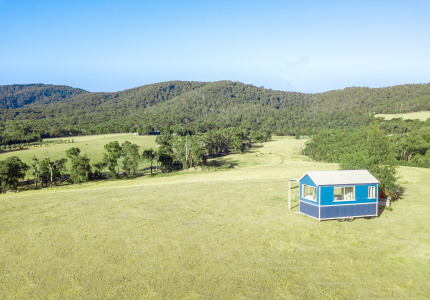 The true nomads can make their way north to the World Heritage listed Daintree Rainforest. Just over an hour’s drive, it’s worth it for the stunning self-guided walk in Mossman Gorge. 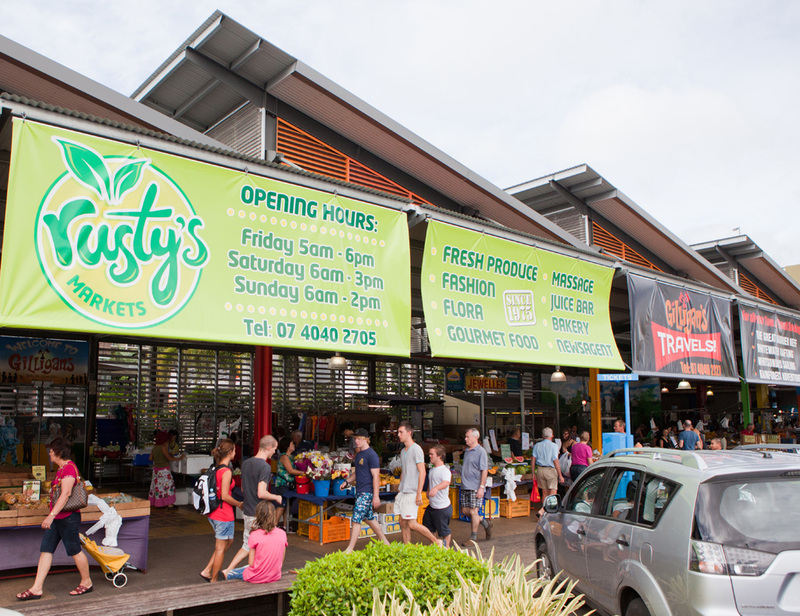 Closer to home, spend an hour wandering around Rusty’s Market, open Friday to Sunday each week. The eclectic bazaar has more than 180 stalls peddling tropical produce, bush food, gourmet items such as cheese and oil, handmade jewellery, vintage wares, and more. From there explore Cairns Esplanade. Stroll along the boardwalk, kick back in a shady spot on the grass or splash around in the swimming lagoon before grabbing a cocktail at Hilton’s Gin Social on the Esplanade. As the sun finally starts to dip, venture into the famous Cairns night markets, open every day of the year. Established more than 25 years ago, the undercover market is now a Cairns institution. Despite the name, trading starts early in the day – the popular food court, which specialises in Asian cuisine, opens at 10am. But by 5pm, all the shops are open, and the market is in full swing. It’s the place to splurge on souvenirs, kitsch gifts, fashion, arts and crafts, and even pearls and opals. Pre-dinner drink? The Conservatory Bar occupies a whitewashed Queenslander on Lake Street and functions as wine bar that doubles as a live music venue. The venue features an extensive list of local and international wines, cider, craft beers, and seasonal cocktails. Snag a candlelit spot on a comfy couch inside or head out to the open-air courtyard. Five minutes around the corner on Spence Street, the delicious tonkotsu ramen at Ganbaranba Noodle Colosseum has earned this hole-in-the-wall noodle bar a cult following among Cairns locals. Noodle top-ups are just $1.50 a serve. 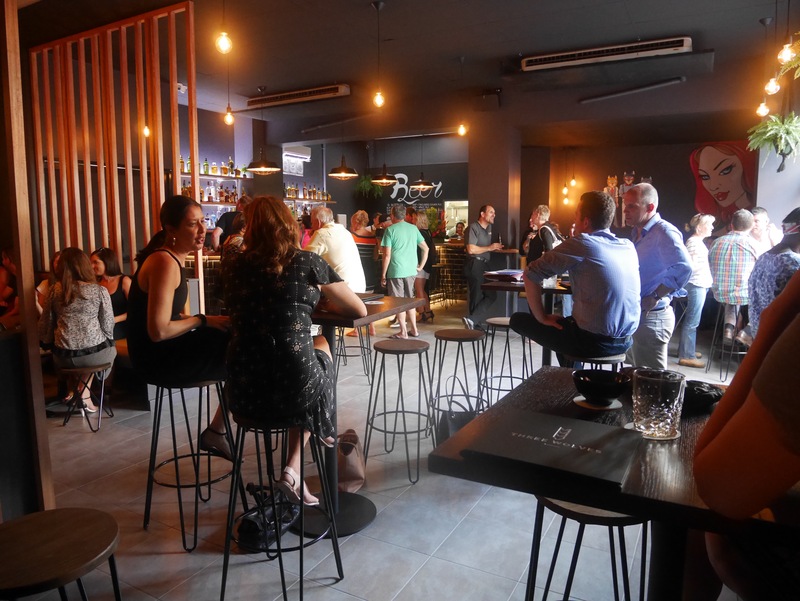 Finally, swing by Three Wolves, Cairns’s first small bar, for a post-dinner tipple. Spirits are serious business at this laneway haunt, which has a list of more than 50 whiskies and bourbons, as well as a range of top-shelf rums, gins and vodkas. The cocktail menu features a roster of old classics, new creations and tempting tea pots including the Mad Hatter (Tanqueray gin, elderflower liqueur, sugar syrup, and peach iced tea) and Alice’s Tea Party (vodka, vanilla, mint and jasmine tea). Three Wolves is open until midnight seven days a week. 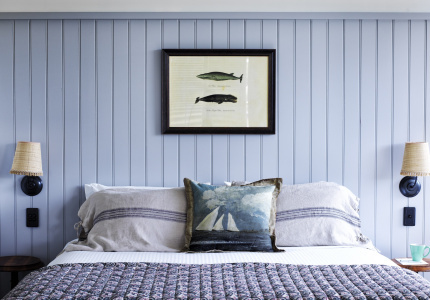 Whatever your bedtime, know that sunrise over the Coral Sea is a sight worth waking up to. 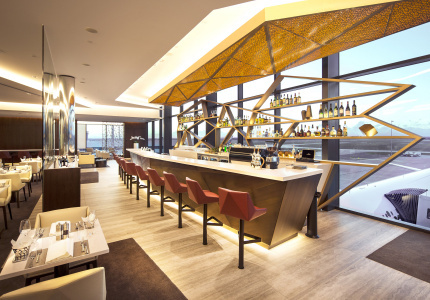 This article is produced by Broadsheet in partnership with Hilton Discover. Hilton Discover encourages travellers discover a destination like a local. in partnership with Hilton. Learn more about partner content on Broadsheet.